Infuse your abode with the scent of French luxury. 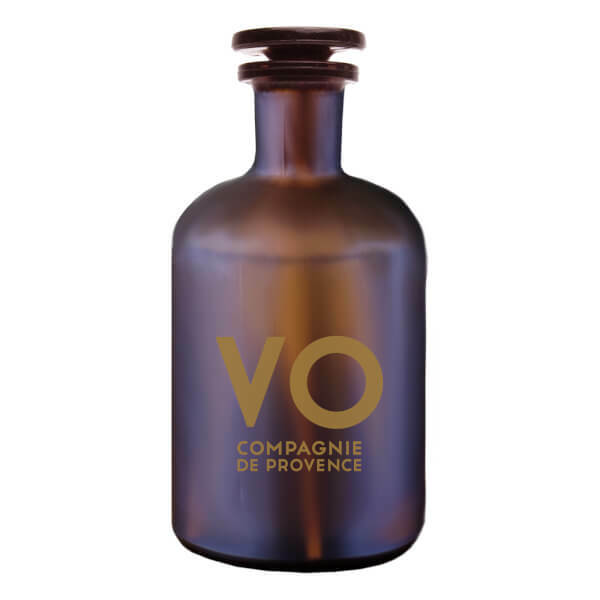 The Compagnie de Provence Anise Patchouli Fragrance Diffuser allows you to perfume your home with long-lasting effect. Formulated with a high perfume concentration for wide diffusion and lasting results, the home fragrance combines aromatic notes of Anise with sensual accords of Patchouli to create a unique olfactory experience. 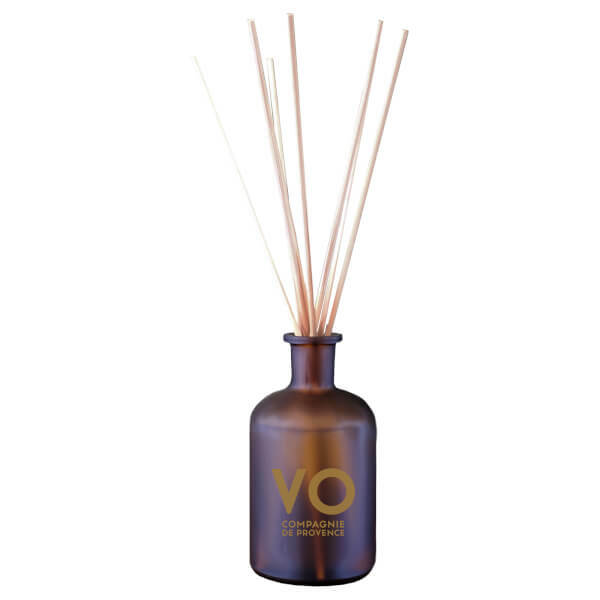 Created in Provence, the reed diffuser will impart a fresh, lingering scent that lasts for several weeks within your home. Housed in a frosted amber glass inspired by apothecary bottles. Arrives with 300ml of fragrance and eight rattan sticks. Remove the glass cap, pour the perfumed solution in the glass bottle and insert the 8 rattan sticks. The sticks absorb the perfumed solution by capillarity and diffuse the scent for several weeks. The intensity of diffusion can be adjusted depending on the number of sticks inserted into the bottle. After a few days and to optimise the diffusion, turn over the sticks in the bottle. Dangerous. Follow safety precautions. Highly flammable liquid and vapour. Harmful to aquatic life with long lasting effects. 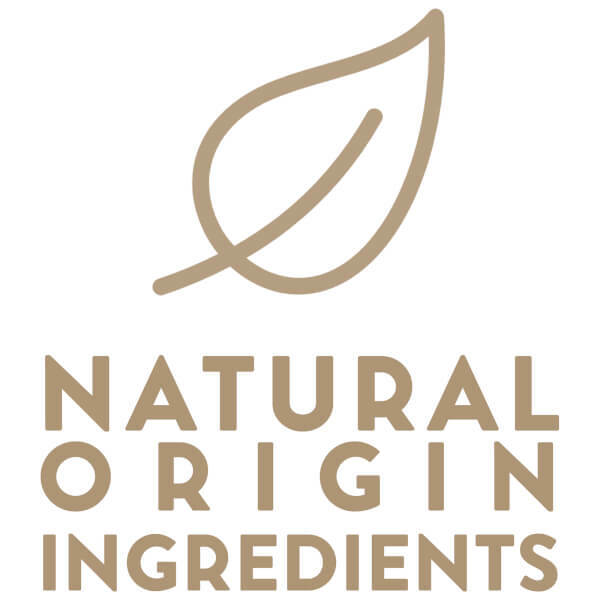 Contains Linalool. May produce an allergic reaction.